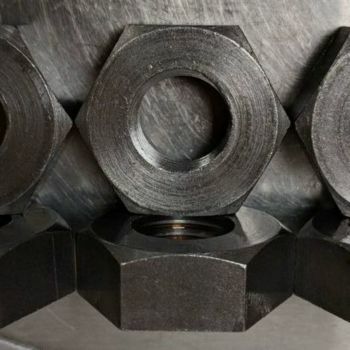 Prior to 1924, the across flat sizes (spanner sizes) of nuts and hexagon head sizes of bolts where one size larger than they are at present. 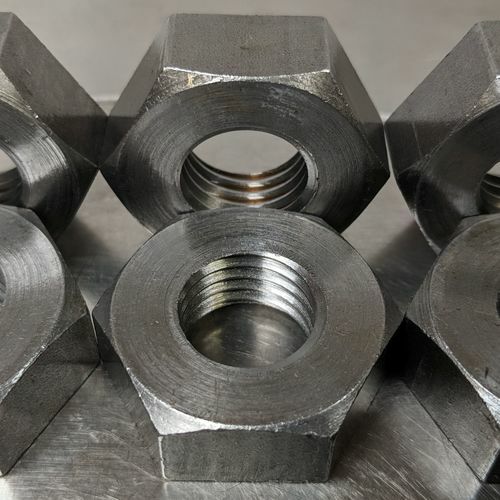 These types of nuts and bolts are often referred to as pre-war nuts. The British Standard BS 190 covered the dimensions of these fasteners. 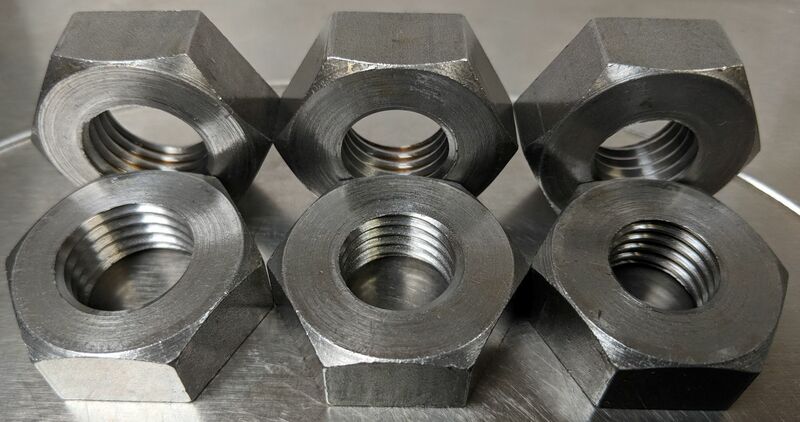 After the war, nuts and bolt head sizes were reduced in size due to steel shortages. 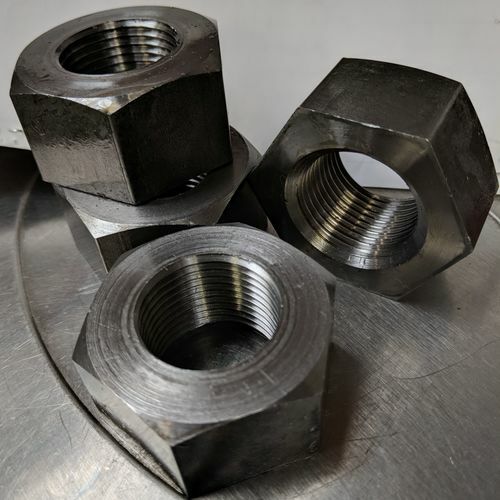 Stay nuts are 11tpi nuts usually made from EN3B material and applied to Stay Bolts. These are used inside steam boilers and of particular interest to locomotive and railway restoration companies. Often times, the across flat remains the same but the thread size changes for these fasteners - it minimises the amount of tooling required. We have a long history of manufacturing stay nuts and crown stay nuts for our customers in the railway restoration industries.